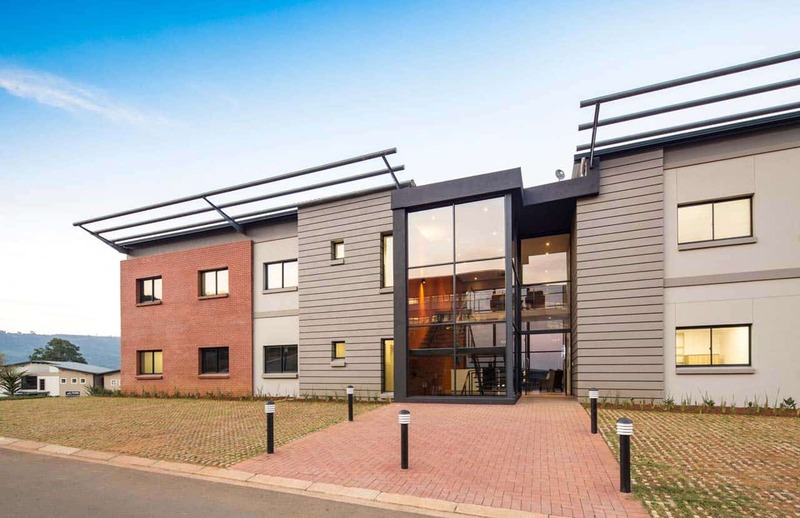 Located in a quiet country-club estate in Pietermaritzburg, The Workspace in Montrose offers modern serviced offices and coworking on affordable, flexible terms. 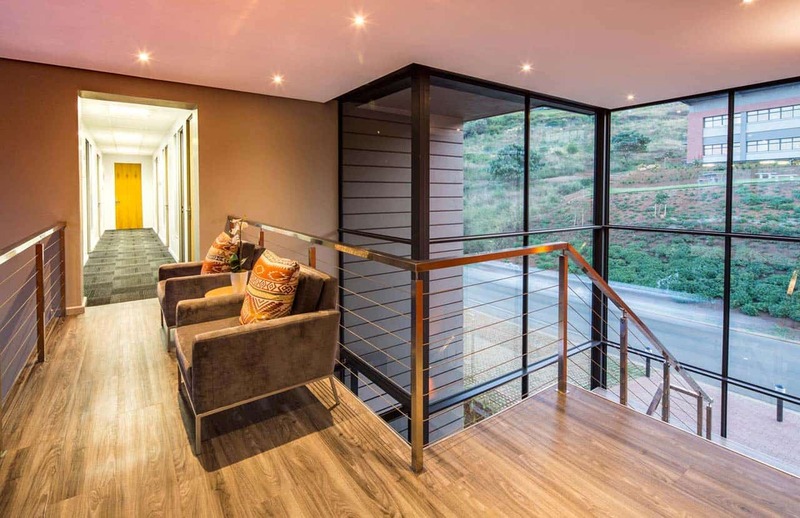 Besides having access to a full range of business services and facilities you’ll also enjoy the stunning views, free high-speed internet, free covered parking and great customer service. 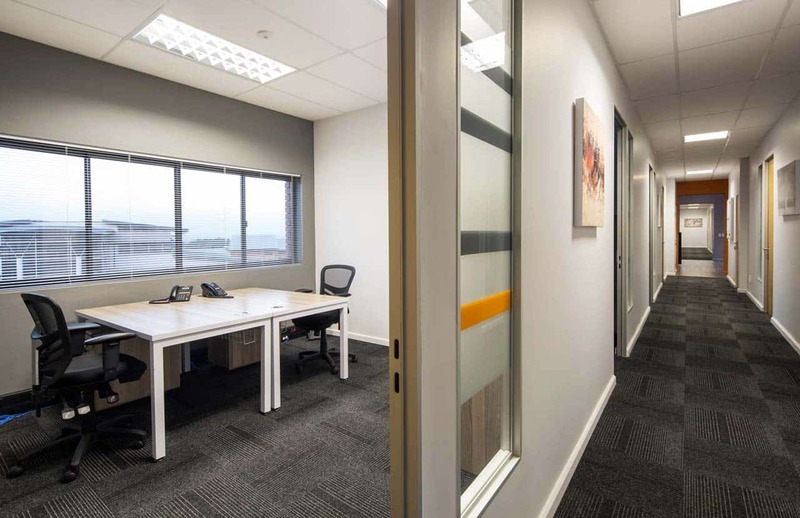 Whether you’re looking for a single person office, or a large open plan unit that can accommodate up to four desks, The Workspace Montrose has a solution for you. 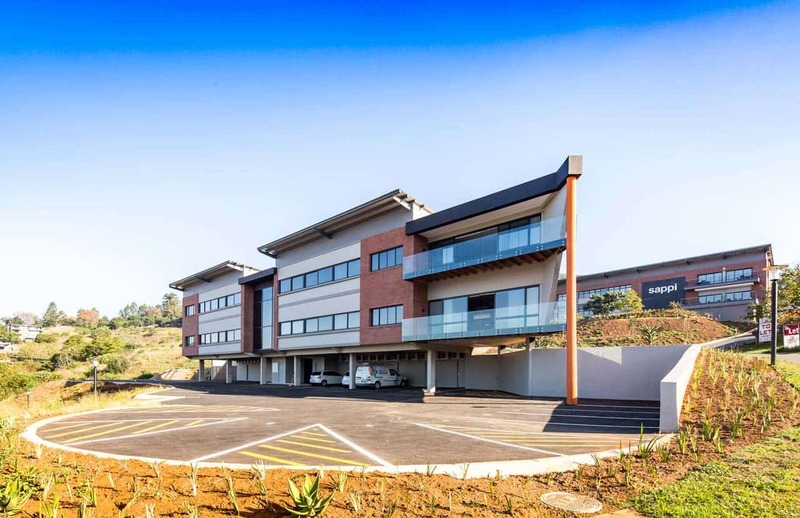 We offer 30 offices to rent in Pietermaritzburg which are fully serviced and furnished. High speed fibre internet access is provided, and Telkom landlines are available at standard rental rates. All offices are cleaned weekly and bins are emptied daily. 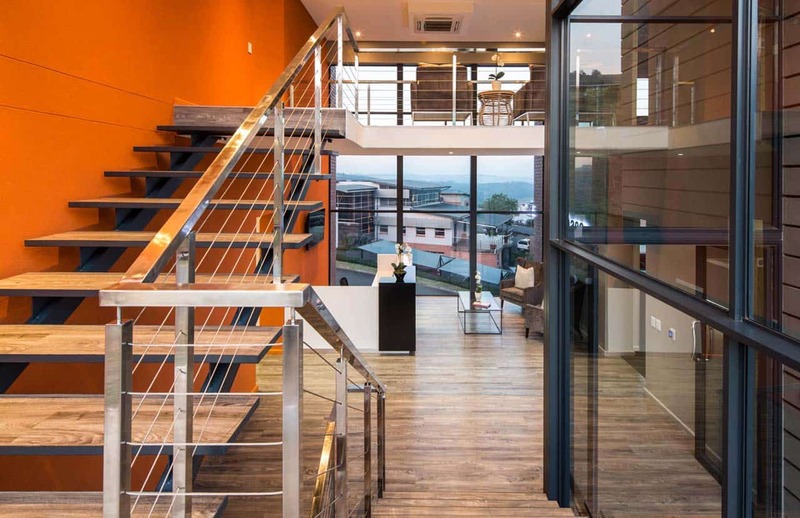 The Workspace Montrose offers coworking facilities in a comfortable communal area with beautiful views over Pietermaritzburg and coffee and tea-making facilities. Our coworking packages include access to high speed internet and a specified number of hours in our elegant meeting rooms every month – everything you need to hit the ground running at an affordable monthly rate! 6m² on-site storage units are available for rental at our Pietermaritzburg branch.  We would like to commend the team at The Workspace as they have served us well and have always gone the extra mile to make us feel welcome as well as accommodate our specific needs. Thank you for the wonderful service and for accommodating DCV and arranging the lovely functions for the tenants. My schedule is flexible... Anchen has always been prepared to accommodate this flexibility, and design a package to suit my needs and my pocket. 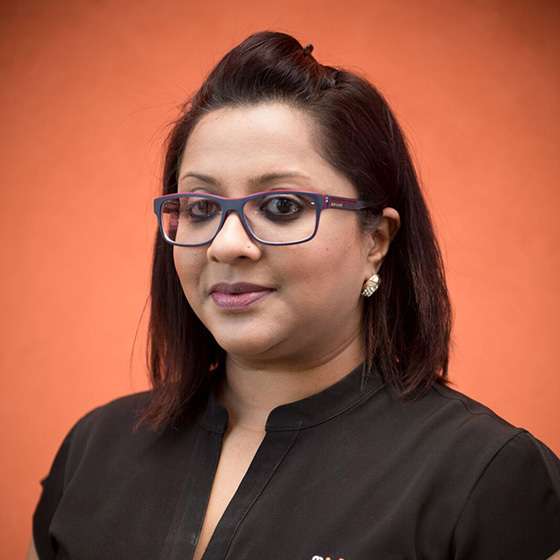 She has been absolutely outstanding – and as a professional, it is a pleasure to work in a clean, quiet and organised environment, in a beautiful setting. Dear Anchen & Leanne, I just wanted to thank you for all the time and effort that you guys put into organizing the networking meeting today - you guys are so thoughtful, meticulous and efficient at what you do - from the beautiful flower arrangements to the stunning canapés. I just wanted to let you guys know – it really is appreciated. So thank you again!!! !